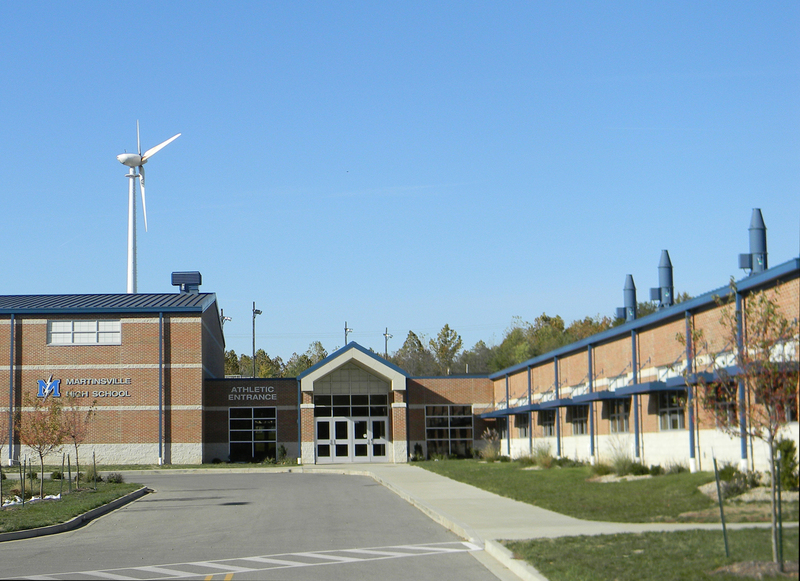 As a family oriented community, Martinsville exhibits its pride of quality education. 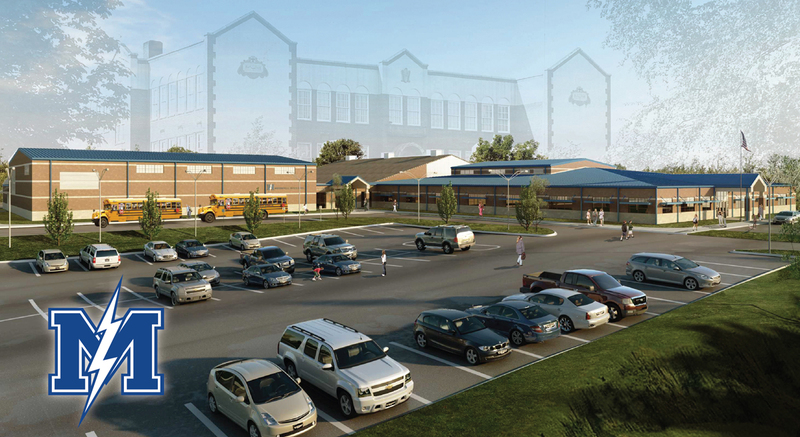 From the Lincoln School Museum to the new, state-of-the-art, High School the Martinsville Community strives to offer outstanding educational opportunities to its residents. Students use the clickers to answer questions which enable the teacher to know if the individual students are comprehending the lesson. District has made Adequate Yearly Progress (AYP) every year. Instituted a district-wide Response to Intervention (RtI) program to provide remediation to students falling behind and academic challenges to advanced students. Implemented PBIS (Positive Behavior Interventions and Supports) district wide Martinsville Elementary received statewide recognition for their PBIS program in 2009, and the PBIS Network recommended to state and federal legislators that they visit our school as a demo site for PBIS. Martinsville currently has 4 ongoing university research projects studying our schools because of their success. Martinsville shares teachers with Marshall and Chrisman to offer more services and cut costs. We also cooperate with Marshall on some bus services. A member of the ROE11 Professional Development Consortium – leveraged our money to provide all our teachers with regular opportunities for high quality training. 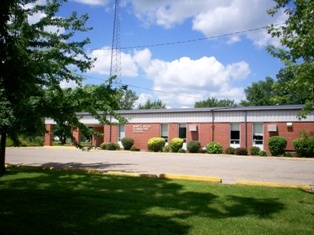 Also, within one hour drive, residents of Martinsville have easy access to four universities – Eastern Illinois University, Indiana State University, Rose Hulman Institute of Technology and St. Mary of the Woods College – and four community colleges – Lake Land College, Lincoln Trail College, Harrison College and Ivy Tech Community College.